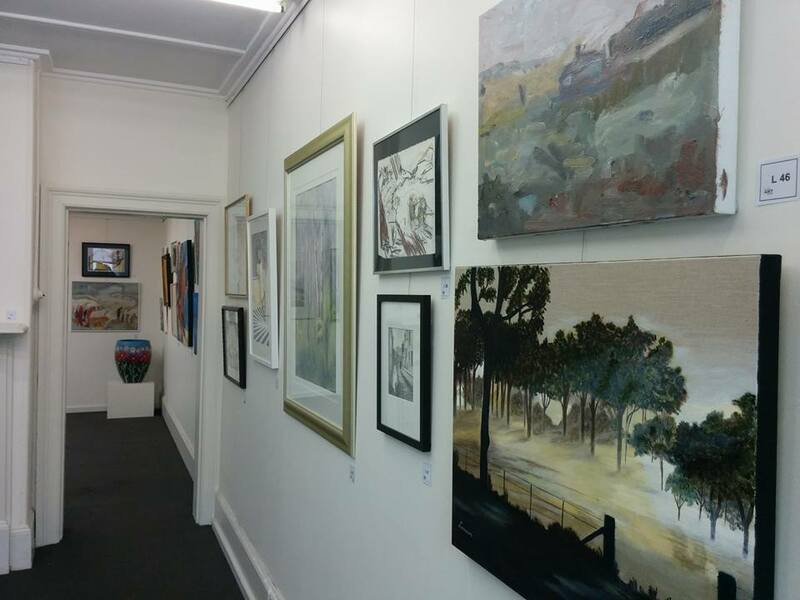 Operated by New England Art Society Inc. (NEAS), and situated at 168 Beardy St, Central Mall, Armidale. NEAS is a not for profit community organisation dedicated to stimulating and supporting creativity in the New England regional arts community. The gallery caters for NEAS members with a permanent display space for Painting, Sculpture, Pottery, Textiles, Jewellery and more. The New England Art Society runs the Armidale Art Prize, the Armidale Photography Prize and the Daphne Young Watercolour Prize. Each of these are open to members and the General Public. 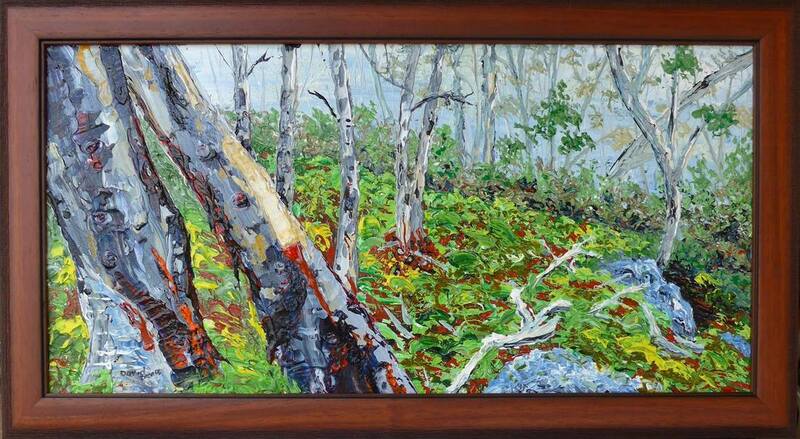 We also hold a Summer Members Exhibition and a Winter Members Exhibition. We have four gallery spaces for exhibitions. These spaces vary in size and can be hired for a four week period. Exhibition spaces are open to members and non-members. The commission is set at 30%. If you are interested in exhibiting, please download the Exhibitor Application Form below.